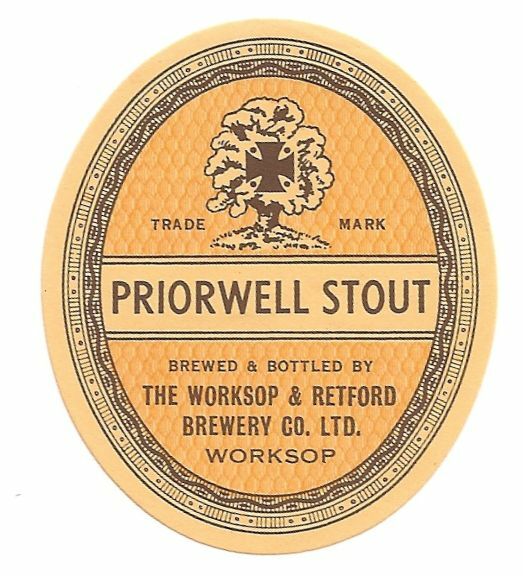 The Priorwell Brewery was operated as Garside & Alderson until 1877. 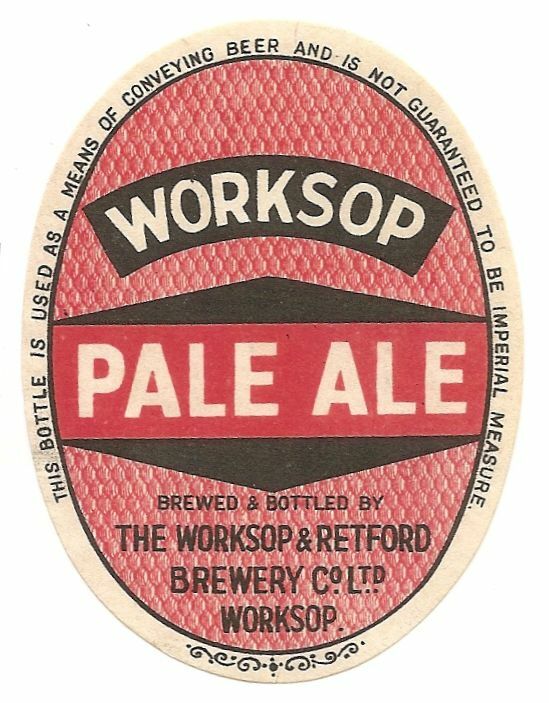 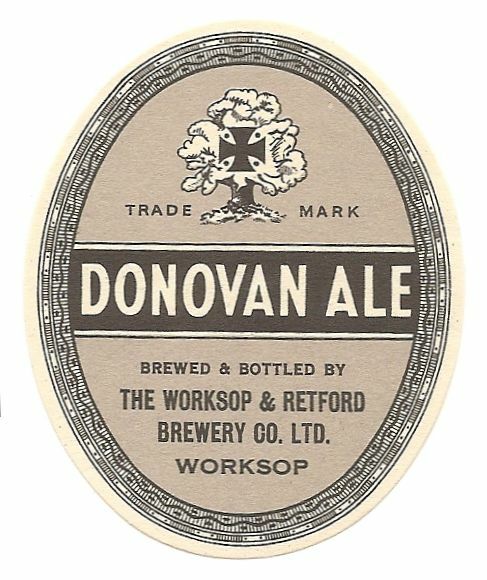 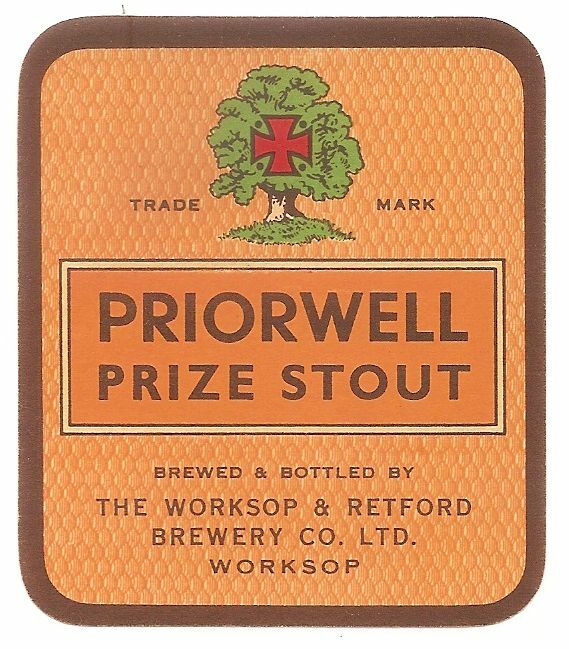 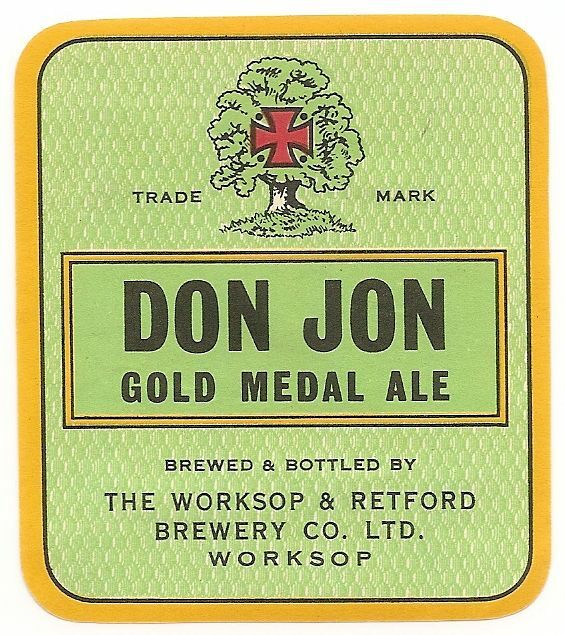 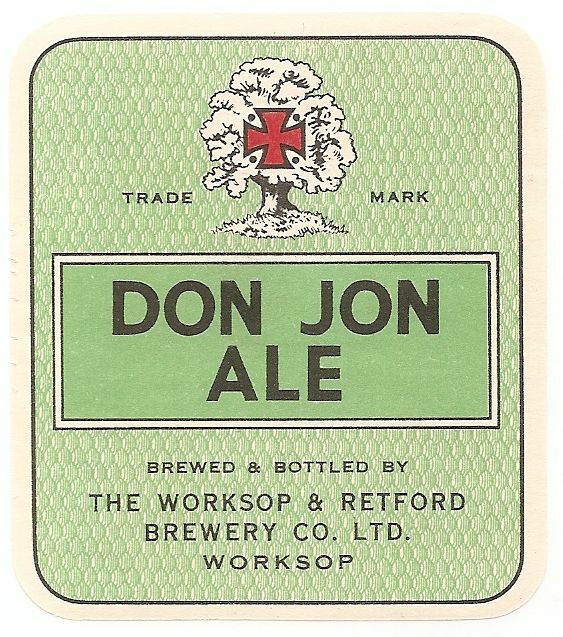 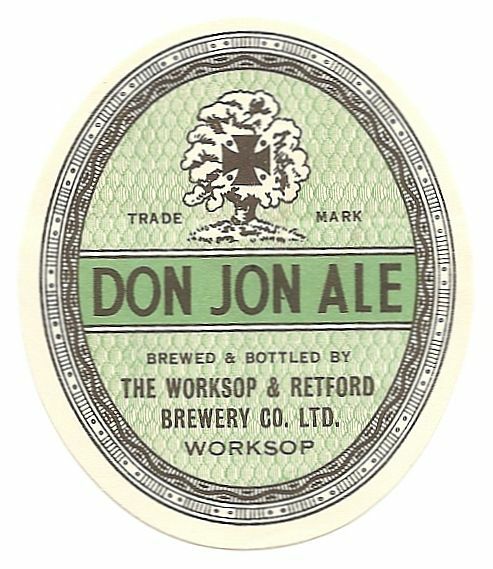 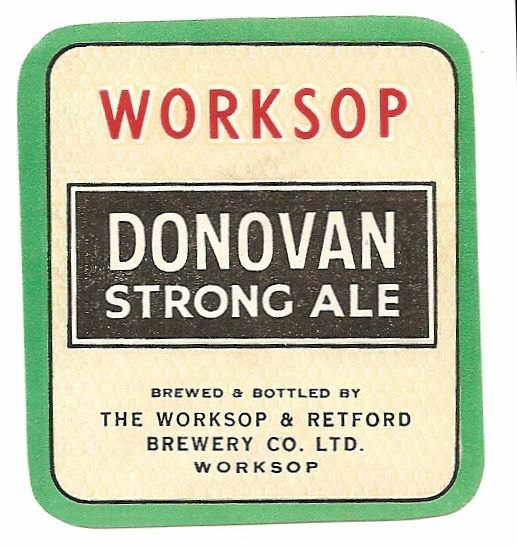 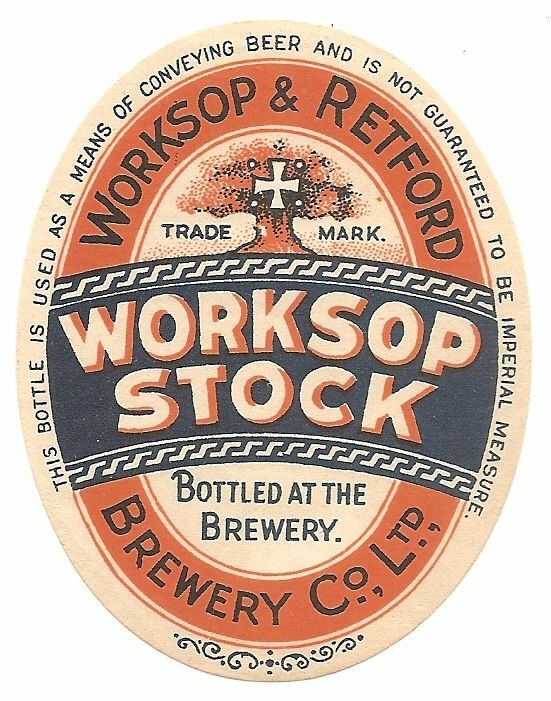 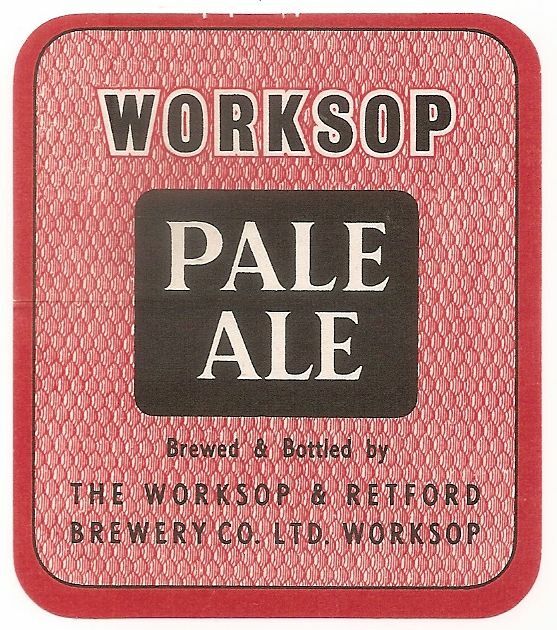 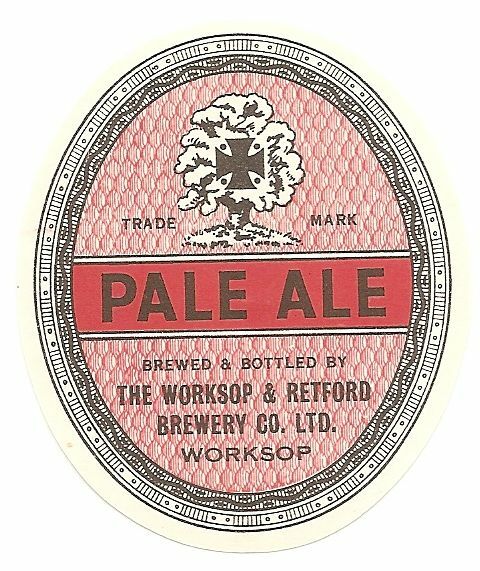 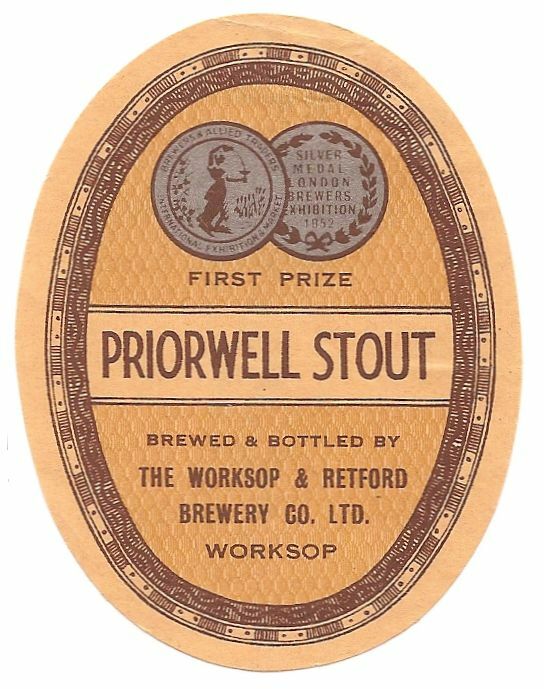 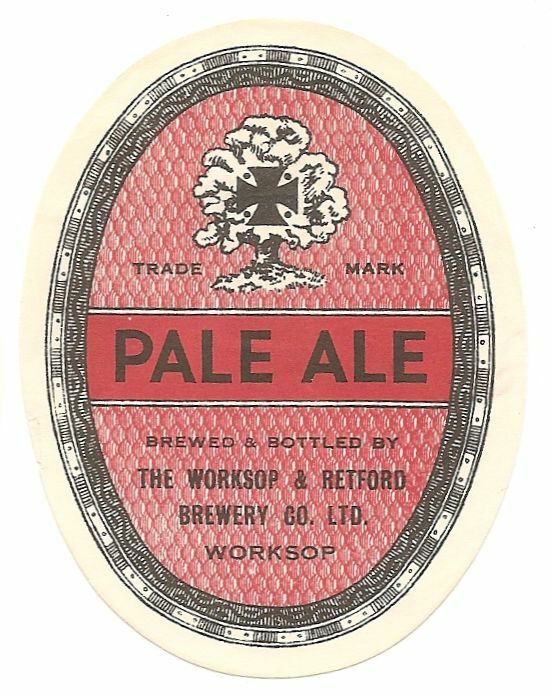 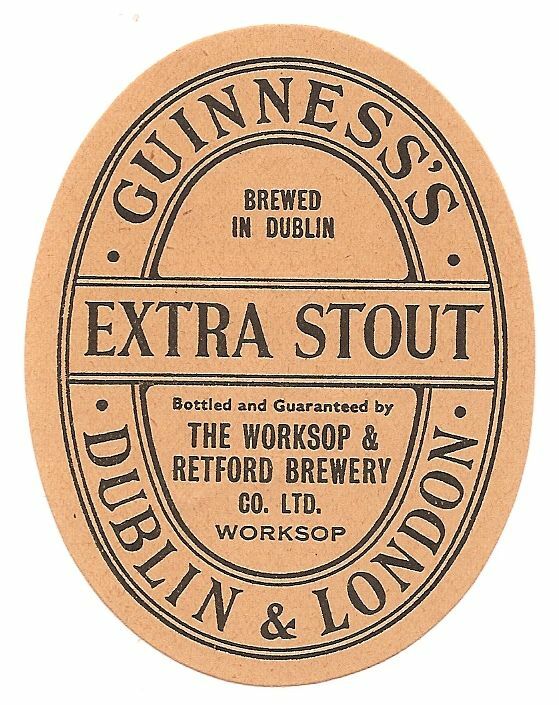 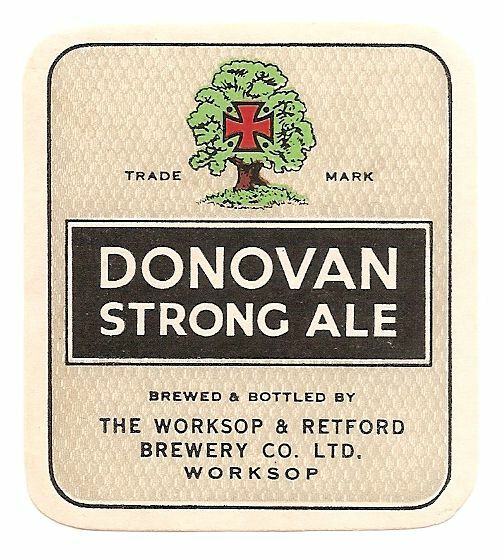 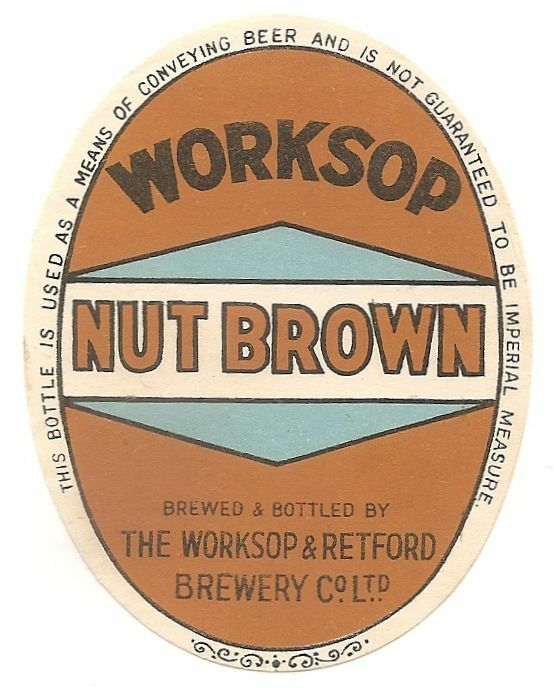 The company was registered in 1881 to merge the Priorwell Brewery and the Cresswell Holme Brewery of Smith & Nephew in Worksop. 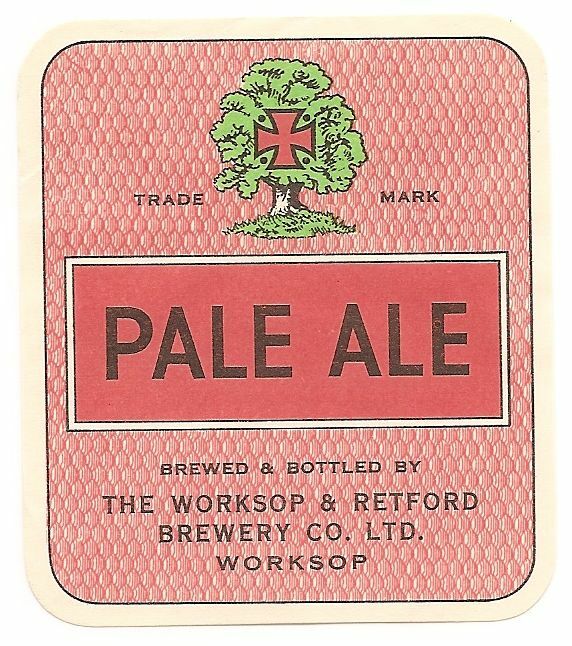 Smith & Nephew also ran the Old Brewery in Retford. 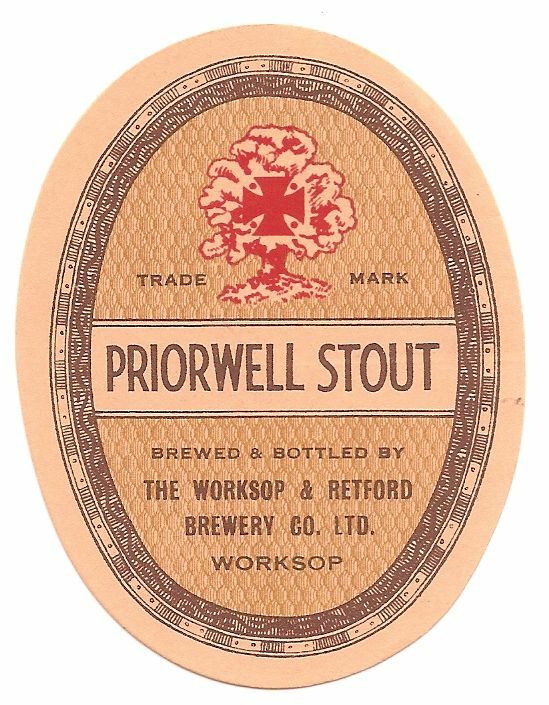 The Cresswell Holme site was closed first and then the Old Brewery. 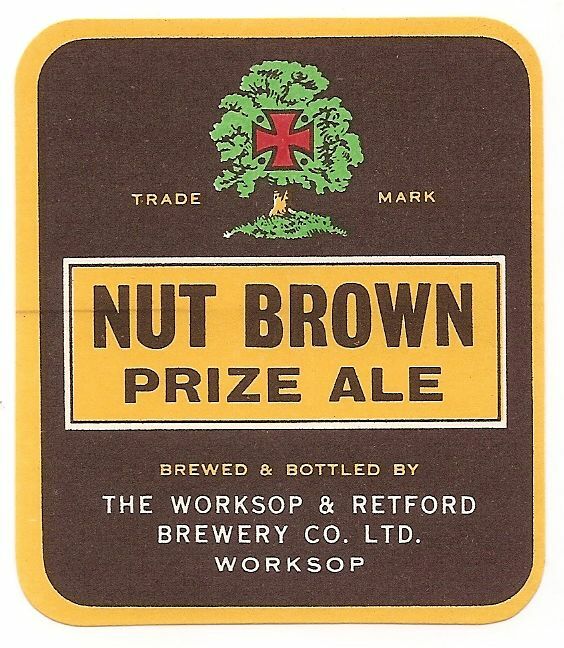 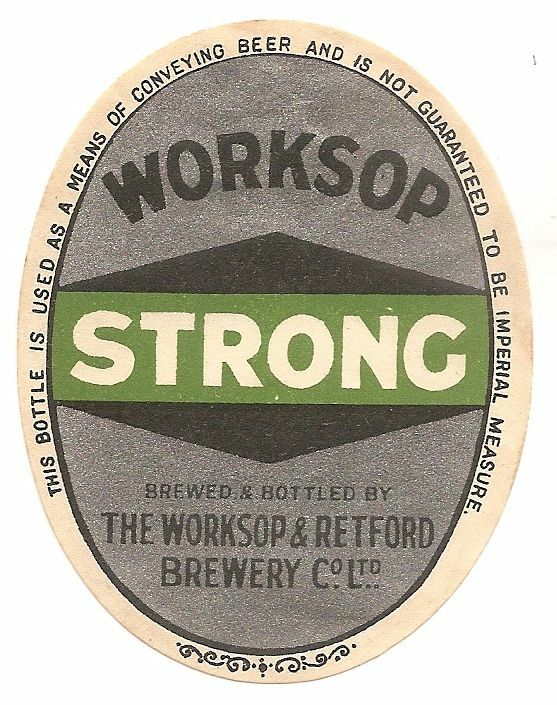 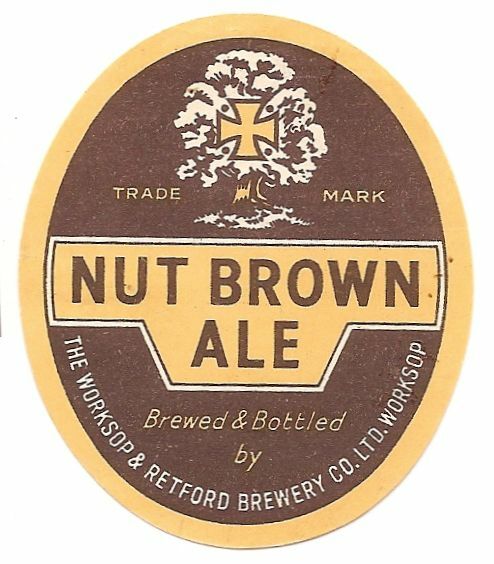 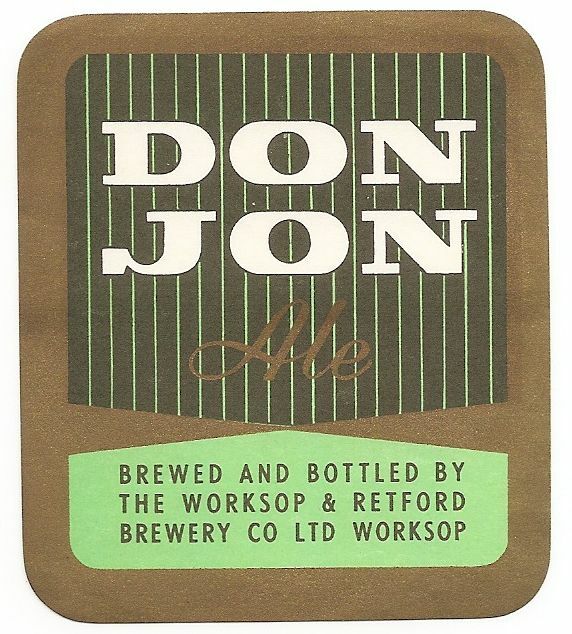 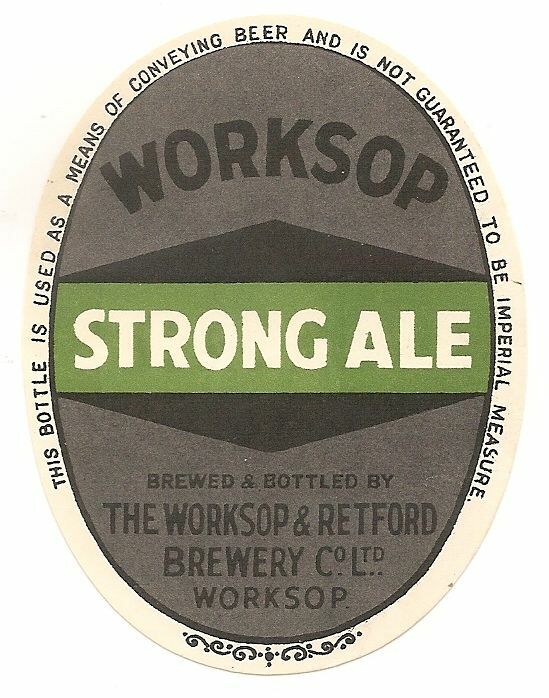 The connection with Retford was retained in the company name. 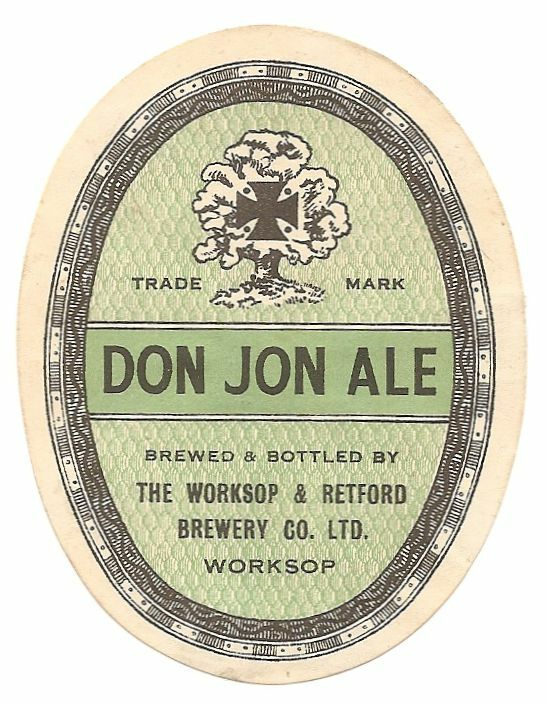 It must have been one of the first breweries to go down the public company road. 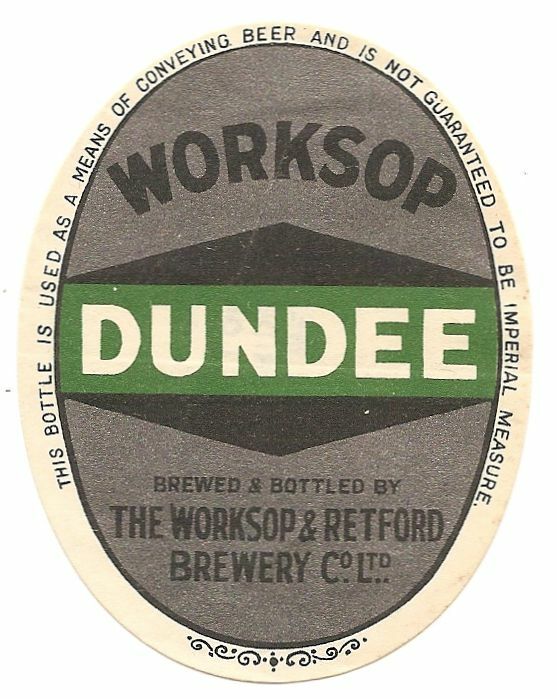 When Tennant Brothers of Sheffield acquired the company in 1959 almost 200 pubs were owned.